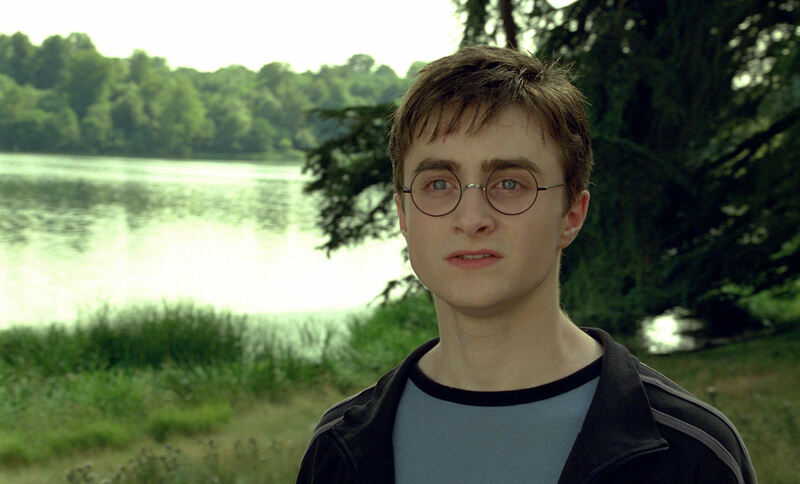 Thanks to Warner Bros. for sending over 16 new high-quality stills from "Harry Potter and the Order of the Phoenix." Lots of Voldemort, Harry, Ministry of Magic and battle shots for you to enjoy! Some of these images are from the domestic U.S. trailer, which will be released Tuesday on Yahoo! and in download-format on Wednesday.